Get excited Golden Girls fans! You no longer have to sit on your sofa and catch reruns of the classic sitcom to spend time with your favorite gals. 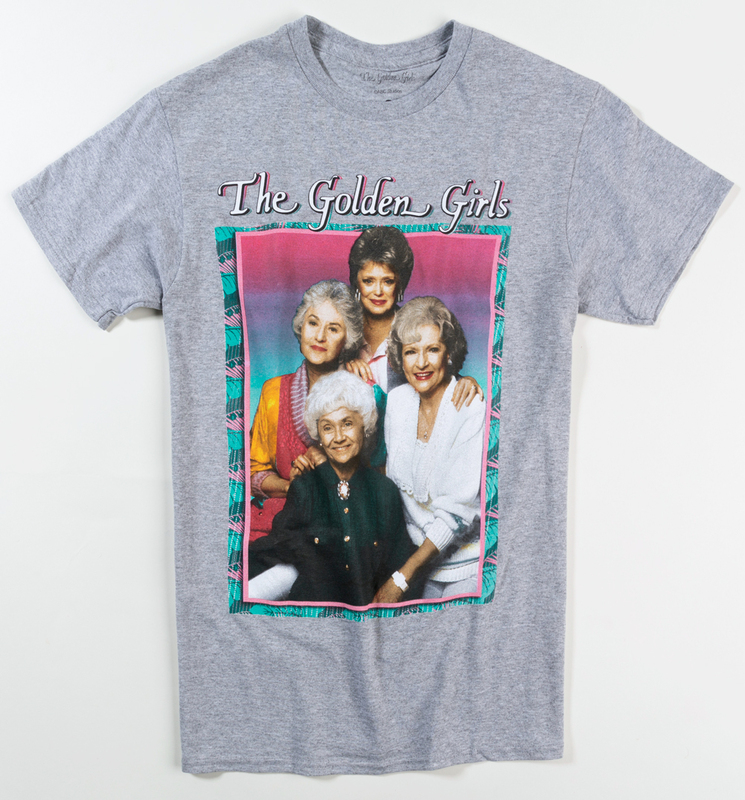 Our official tee features a distressed print of Dorothy, Sophia, Blanche and Rose in all their timeless glory. 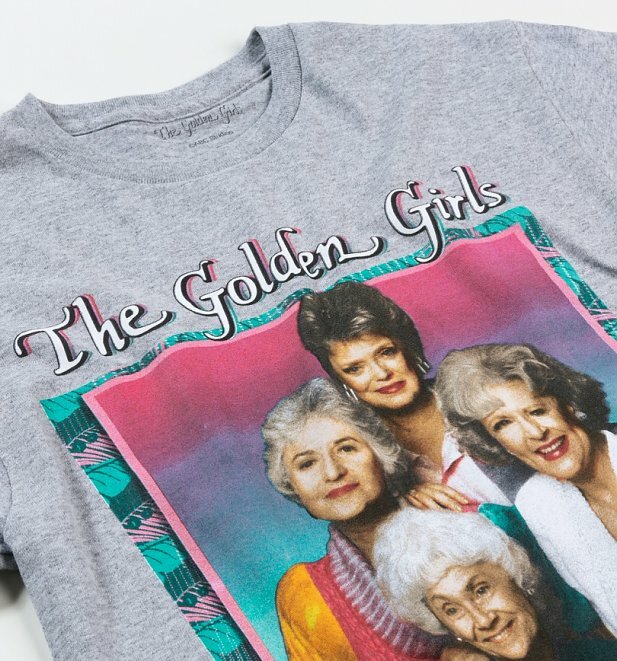 An essential buy for any fan of the beloved 1980s sitcom.